The Very Hungry Caterpillar, by Eric Carle, is one of the best-selling children’s books of all time. 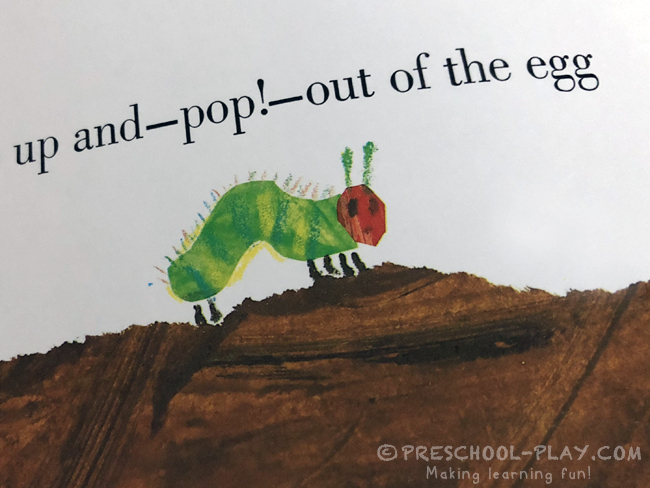 This charming tale of a tiny and very hungry caterpillar who eats a large quantity of food and then changes into a beautiful butterfly has entertained little ones for almost 50 years. 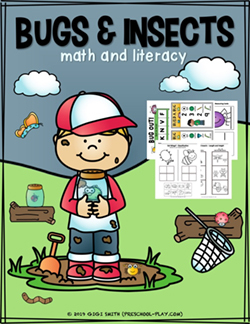 This classic story presents many learning concepts such as counting, colors, the days of the week and, most importantly, the life cycle of a butterfly. 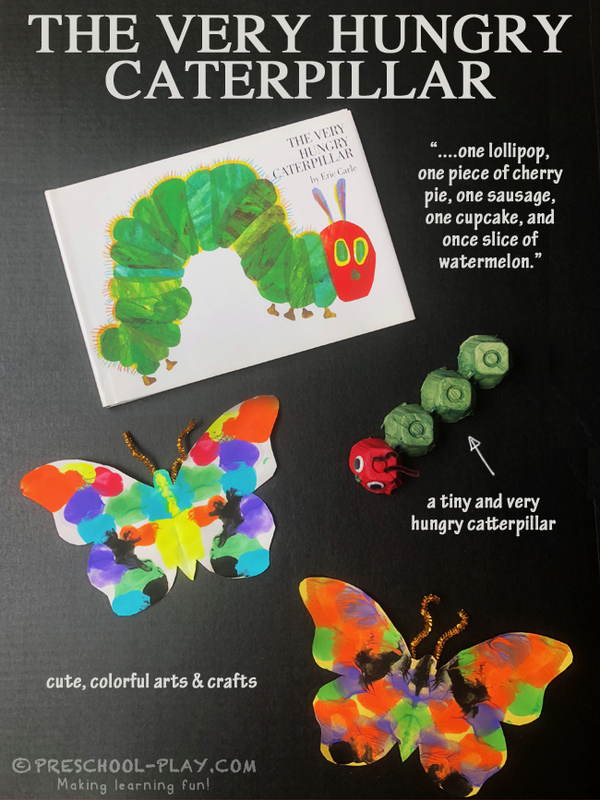 Additionally, The Very Hungry Caterpillar, with its vibrant and delightful illustrations, inspires creativity. Here we have our very own hungry caterpillar. Students will paint their egg cartons and glue the eyes on (Tacky Glue works best). Simply poke a couple of holes in the top and supply children with fuzzy sticks for the antennae. 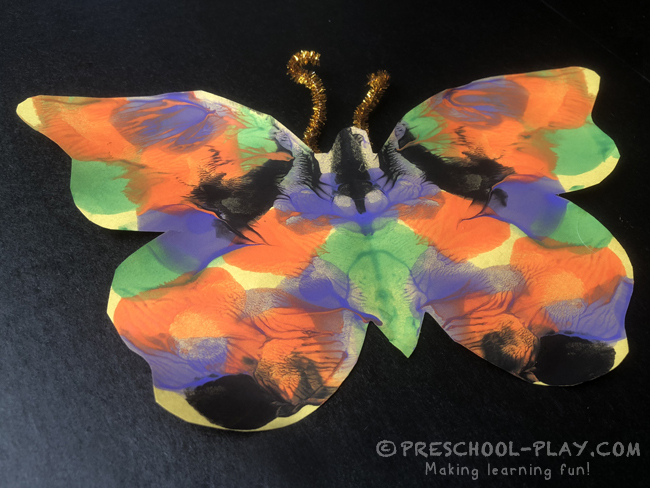 Blotto butterflies are a fun and simple craft that teaches symmetry. Supply your learners with a butterfly (older children should be encouraged to cut out their own) and some tempra paint. Students will place dollops of paint on one side of the butterfly only. They will then fold the insect in half and hold it down with one hand. Using their helper hands, students will smooth out the folded paper, spreading the paint inside. Prompt them to open up their butterflies very carefully. Discuss how each wing is symmetrical, or a “mirror image of each other”. Activities such as this help to bolster children’s natural sense of balance which, in turn, helps to develop their observation, classification, and patterning skills. After the paint has dried children may glue on the antennae. We're Gigi and Zoey. 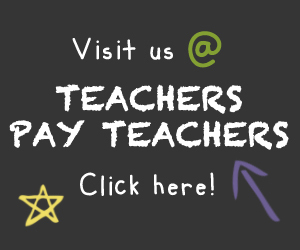 We teach a two-year program (preschool and pre-k), and we're passionate about Early Childhood Education and the philosophy that children learn through play. Our goal is to prepare children for kindergarten while making learning fun. We hope that our resources inspire you, and that you will share them with your little ones. 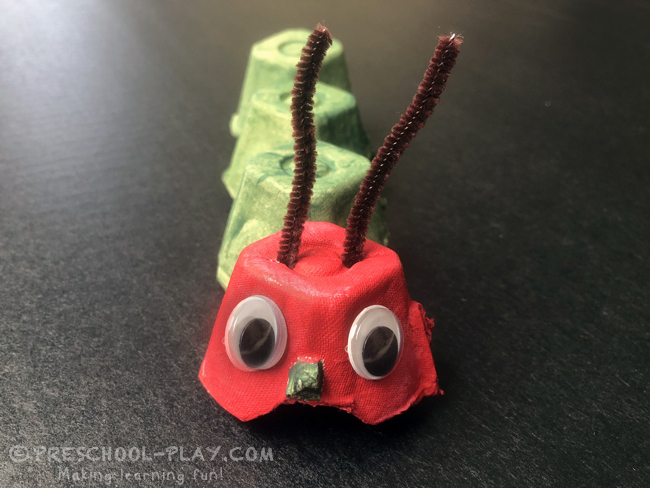 Copyright © 2017-2019 Preschool Play. All Rights Reserved.